Does anyone know what kind of spider this is? 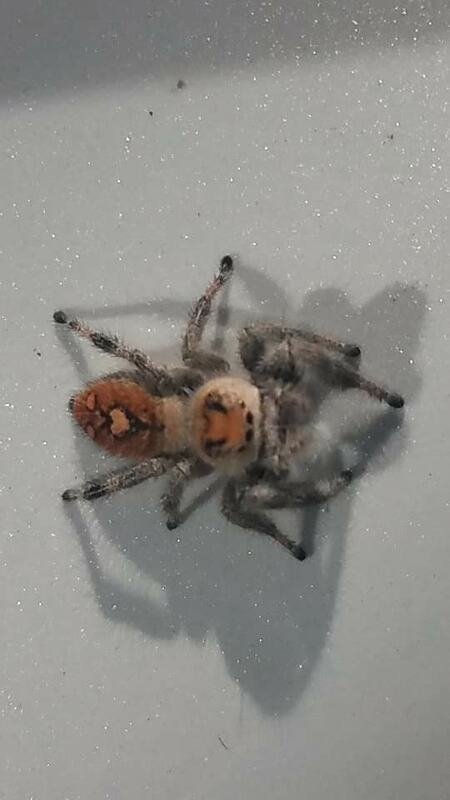 Looks like you found a female regal jumping spider, Phidippus regius, or large orange jumping spider. Best left outside, in freedom.